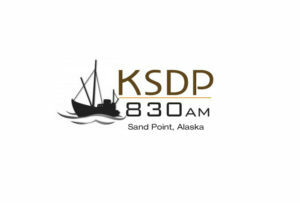 KSDP’s license holder; Aleutian Peninsula Broadcasting, will soon hold an election to fill 5 seats on its Board of Directors. 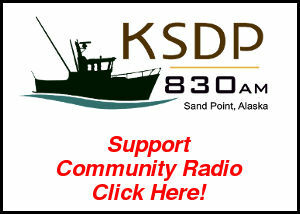 If you are a current member of Aleutian Peninsula Broadcasting and would like to be on the Board of Directors you must file a statement of candidacy (pdf) by 5pm on Wednesday, March 19th, 2014. Ballots for the Board of Directors election will be mailed out to members on April 3rd, 2014. The full public notice of this election is pasted below and available to be downloaded as a PDF. 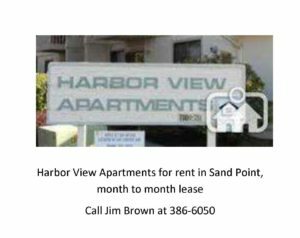 Information about serving on our Board of Directors is available here (PDF). Corporation shall be eligible to hold office as a Director. Voting members shall be individuals who live in the area served by the terrestrial broadcast of the Corporation’s radio station (KSDP), who are eighteen (18) years of age or older, who pay annual membership dues and have been a member for forty-five (45) days prior to election. Wednesday, March 19, 2014 at 5PM. 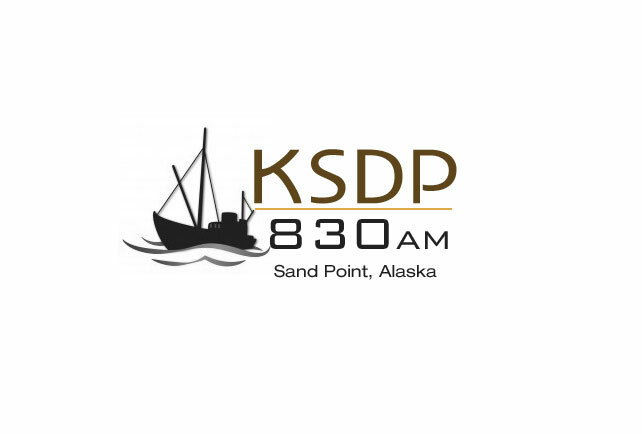 KSDP no later than Thursday, May 1, 2014 at 5PM.